A generous Redhill resident has donated a World Cup raffle prize, to raise funds for SASH Charity. 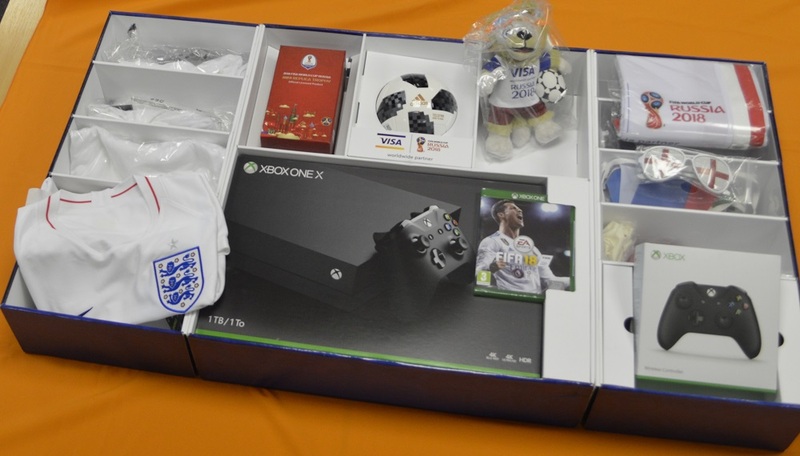 The prize includes an Xbox One and wireless controller, five Nike Breathe England home stadium jerseys, party accessories (such as balloons, a flag and fun glasses), a mini replica football and a plush toy mascot. The raffle closes at 10am on Tuesday 12 June (2018): anyone wanting to be in with a chance to win can enter via a webpage, for £10. 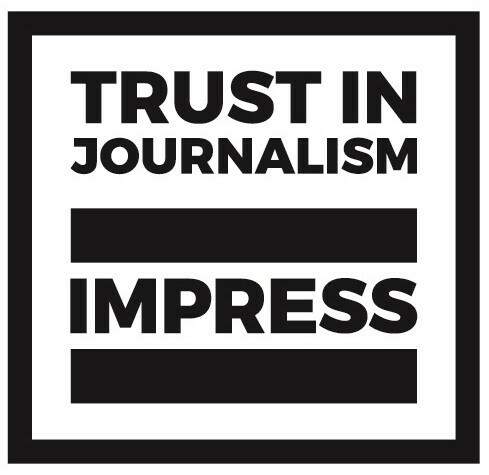 Individuals can enter as often as they like to boost their chances of winning. SASH Charity raises money to enhance the patient care provided at Surrey and Sussex Healthcare NHS Trust, which runs East Surrey Hospital and some services in Crawley, Horsham, Caterham and Oxted. The winner will be chosen at random by Michael Wilson CBE, chief executive of the NHS trust, on 12 June at 2pm. 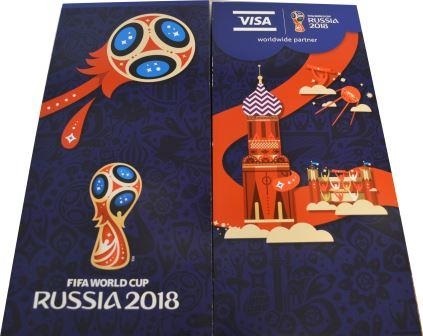 The FIFA World Cup begins on Friday 14 June in Russia.